It's the time of year when Kompakt turn off their drum machines, and swathe us in pre christmas ambience. 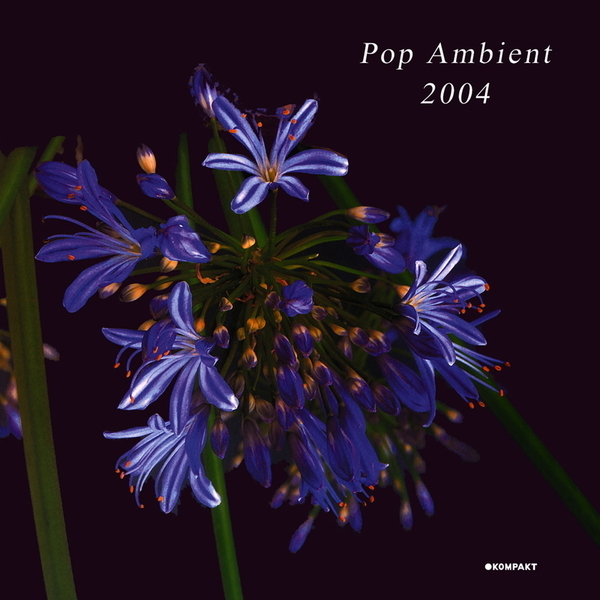 Pop ambient 2004 delivers in tried and tested fashion - this is the fourth such collection. A super collection of horizontal music in the Cologne style, all at source issuing from Mike Ink's mighty Gas. Usual suspects representing include Wolfgang Voigt, Markus Guentner, Klimek, Ulf Lohmann, the magnificent Donnacha Costello, Andrew Thomas and Triola. Familiar faces weaving dreams, no beats chill and the requisite amount of seasonal cheer. Times for momentary sadness too, as with all the most refined selections. The all encompassing Kompakt machine keeps on rolling. Excellent.